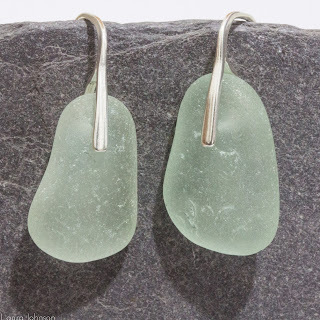 November has been my first month back in the workshop full time which is a good place to be. 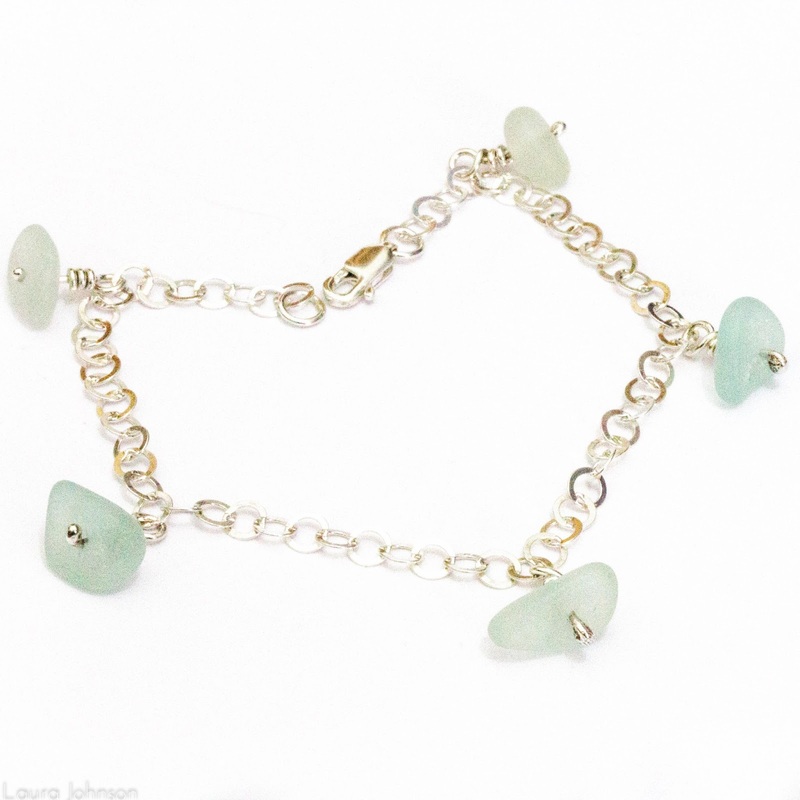 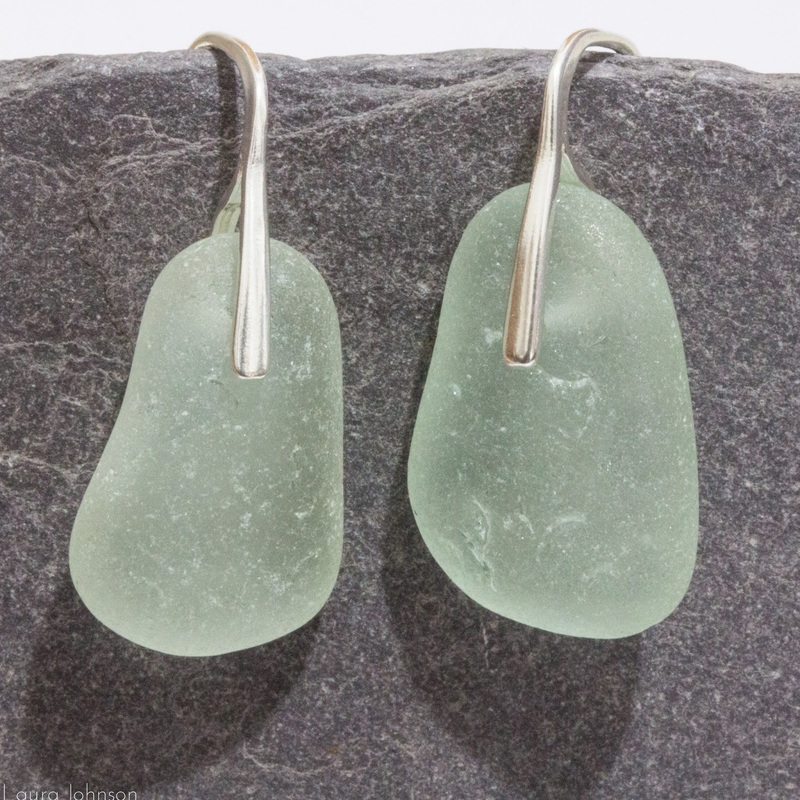 I have made lots of new work which has gone out to galleries for Christmas exhibitions and my own web shop is live and filling up with new pieces including this set of aqua sea glass and silver pieces of jewellery. 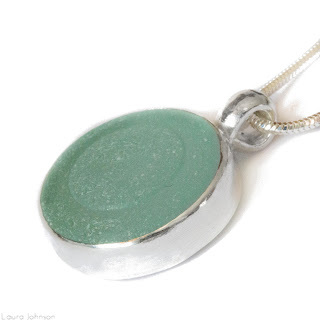 I have had this gorgeous round piece of sea glass for quite some time and am delighted with this lovely clean silver setting; I've left the back open to let the light shine through the glass which I guess is the base of an old bottle stop.